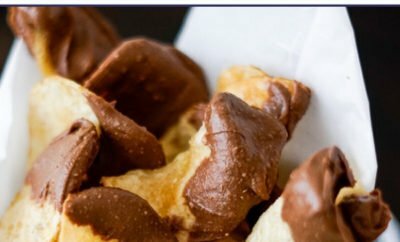 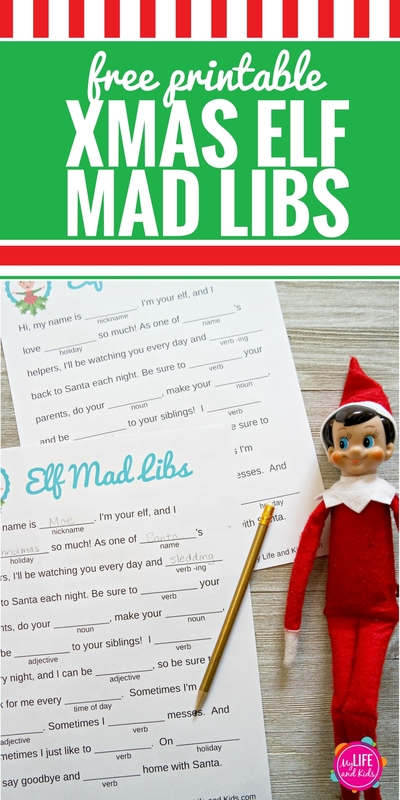 If your kids love Elf on the Shelf and love Mad Libs, they are going to LOVE these Christmas Elf Mad Libs. 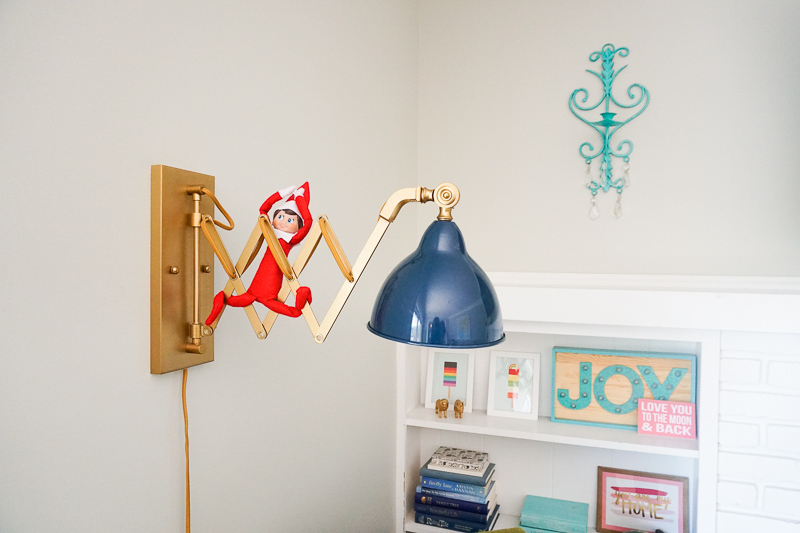 This free printable will have them giggling as they fill in the blanks and create silly stories about their Christmas Elf. 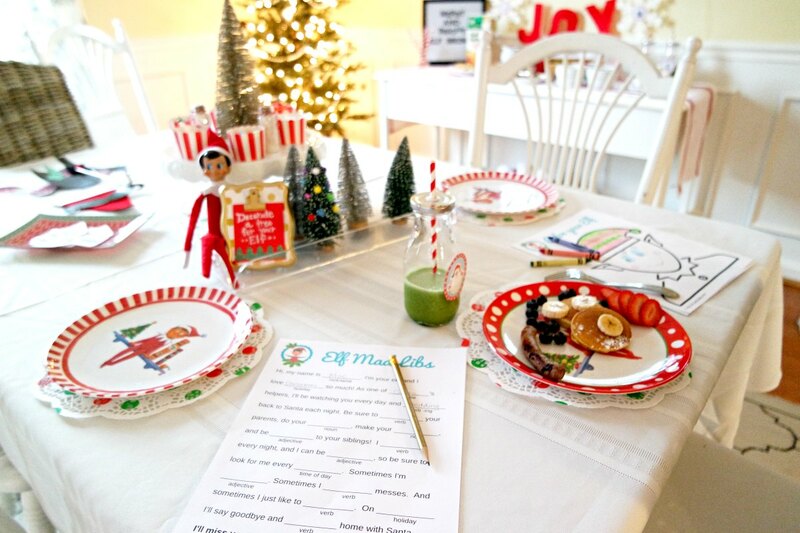 My kids are obsessed with Mad Libs, so they were especially excited to do Elf Mad Libs during our Christmas Elf Brunch. 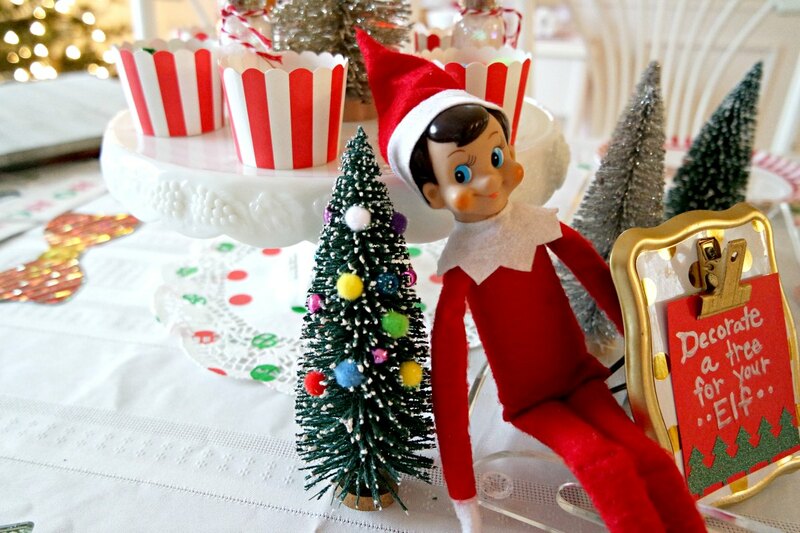 They’ve even taken them to school to play with their friends. 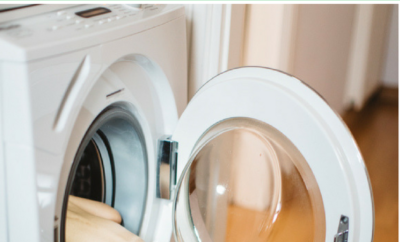 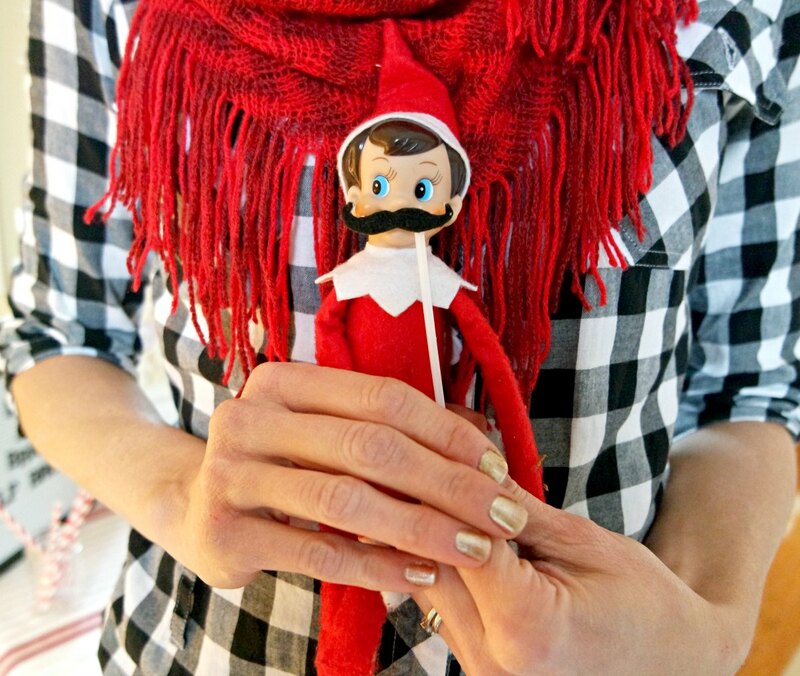 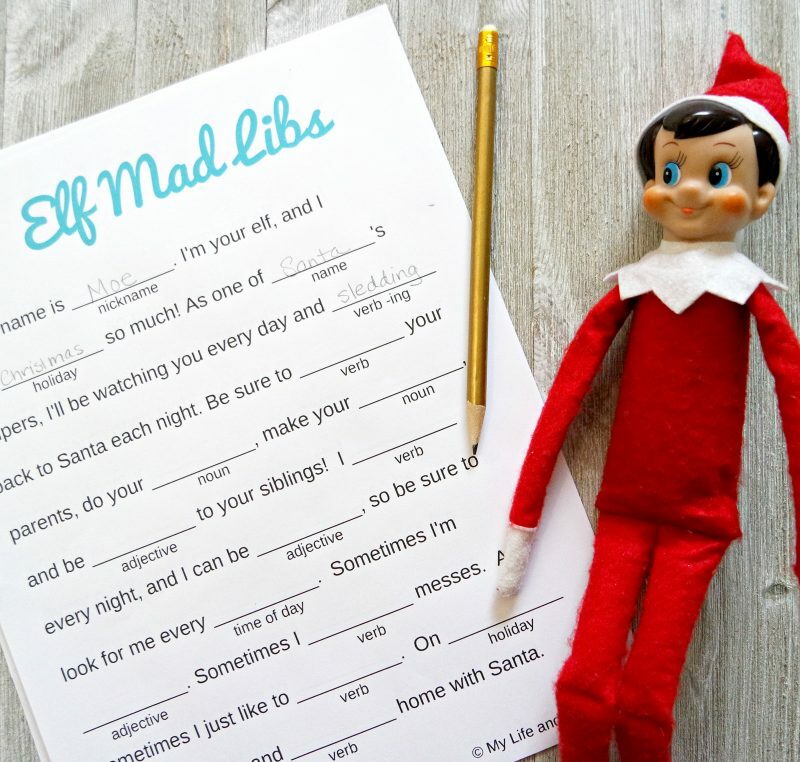 –> Click here to download your FREE printable Elf Mad Libs.